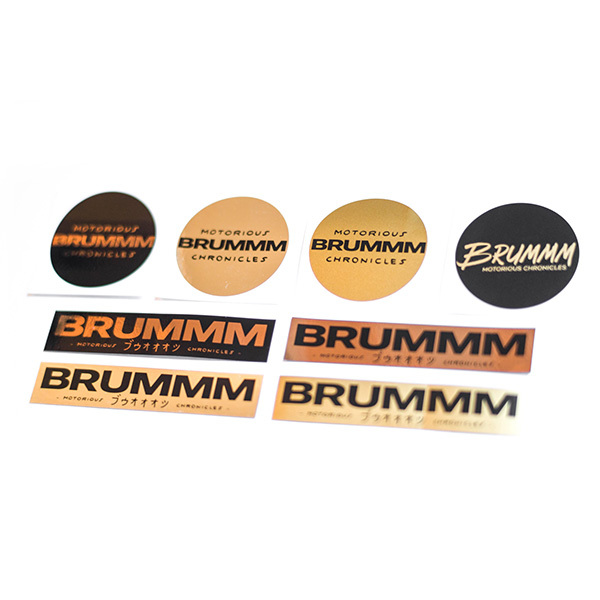 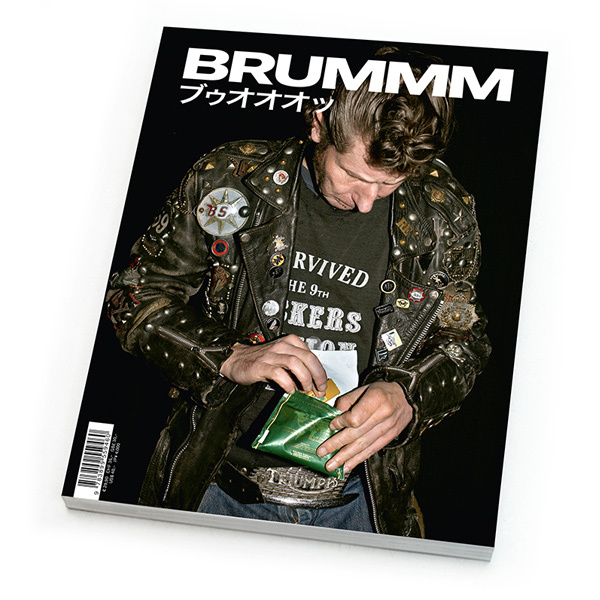 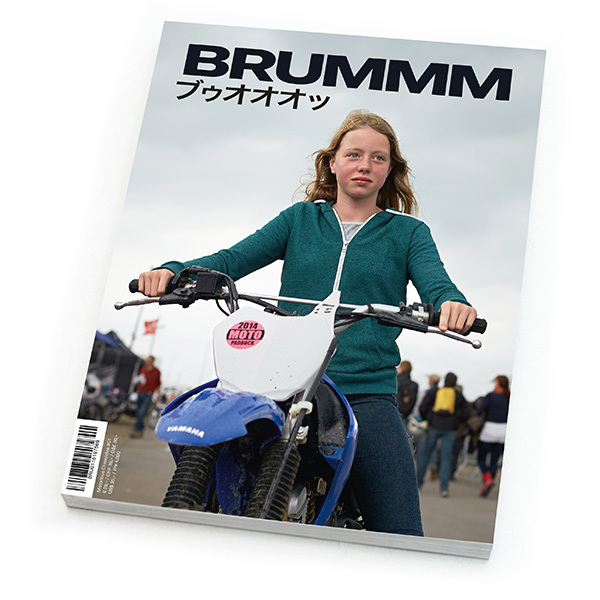 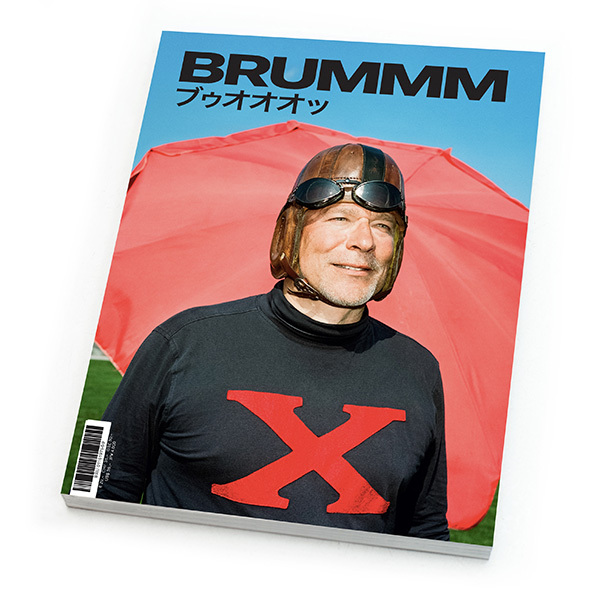 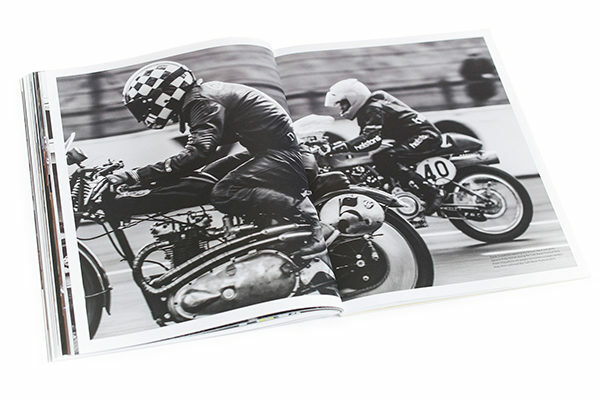 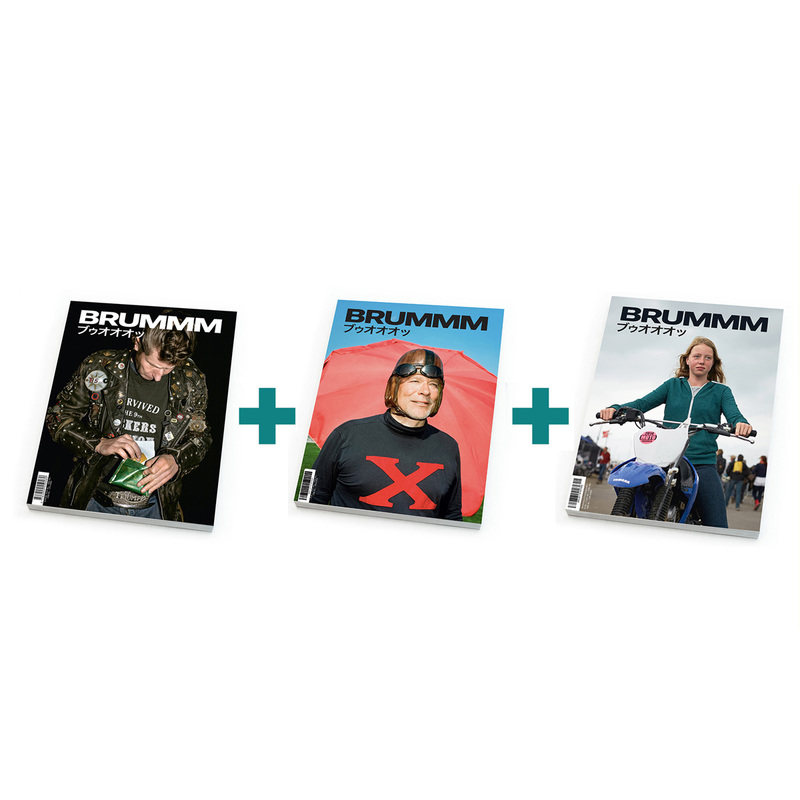 Third Edition of BRUMMM – Motorious Chronicles. 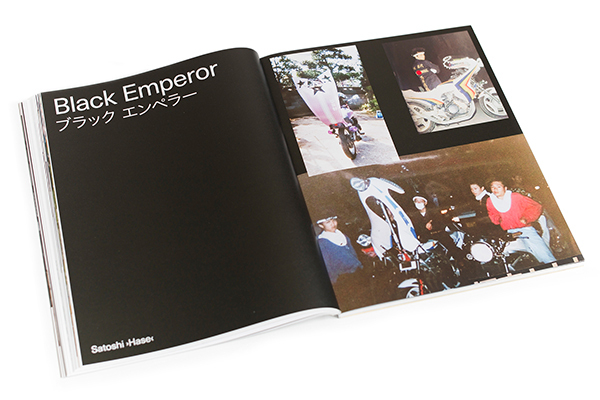 Horst A. Friedrichs, Laurent Nivalle (FR), Shaik Ridzwan (USA), Emanuel Mooner, Sébastien Nunes (BEL), Satoshi „Hase“ (JP), Mick Woollett (UK), Maxwell Aurélien James (FR) and Publishers Hermann Köpf und Christian Eusterhus. 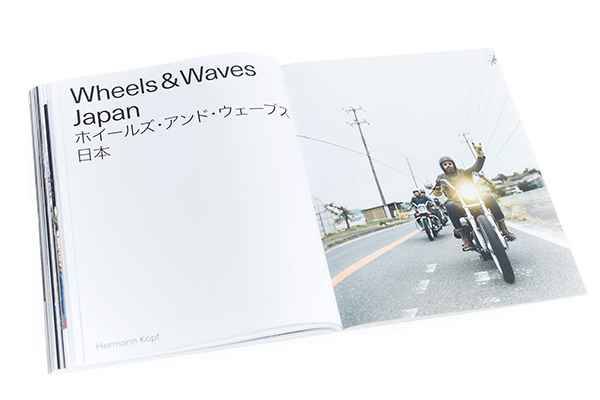 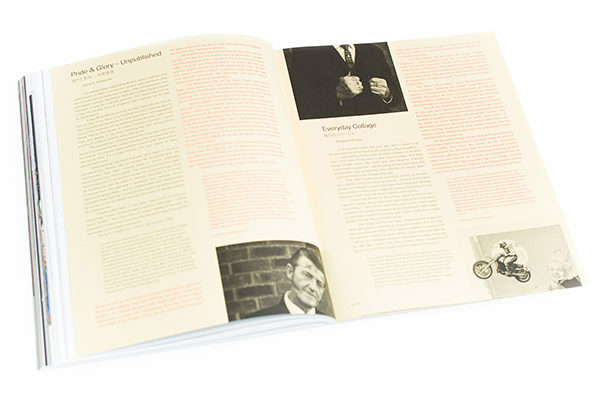 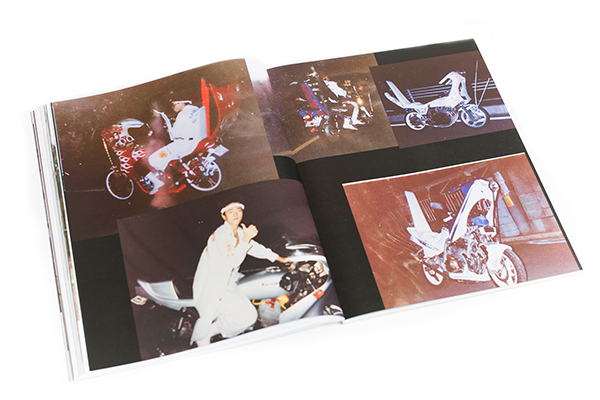 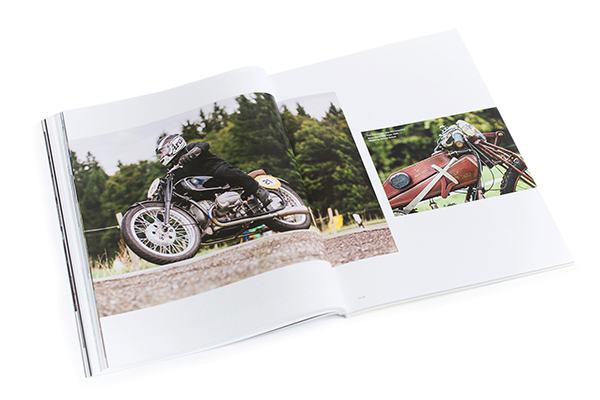 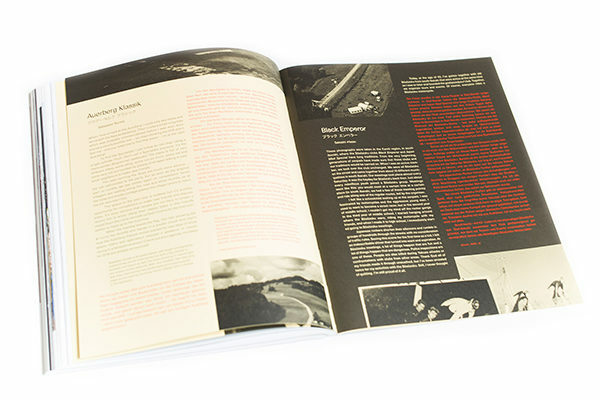 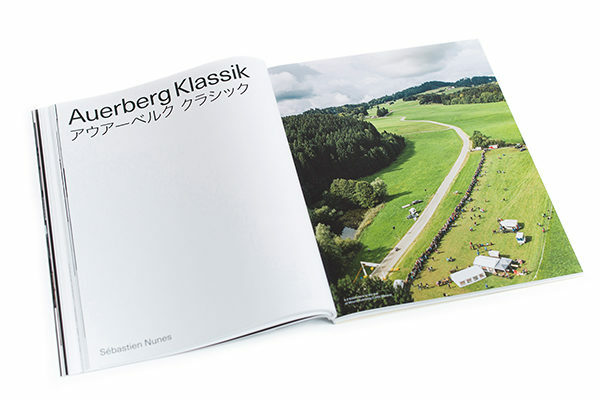 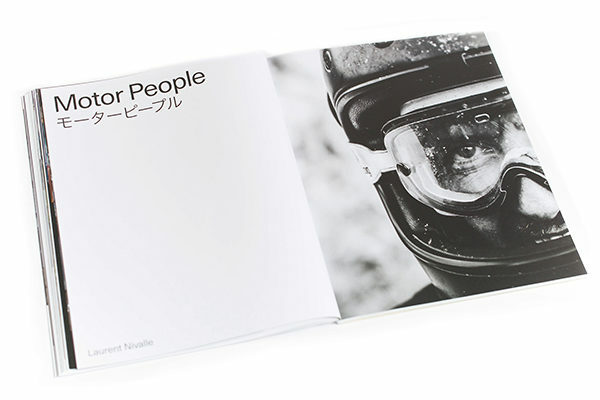 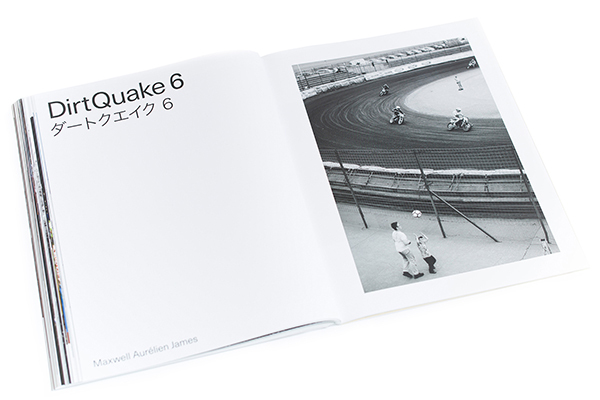 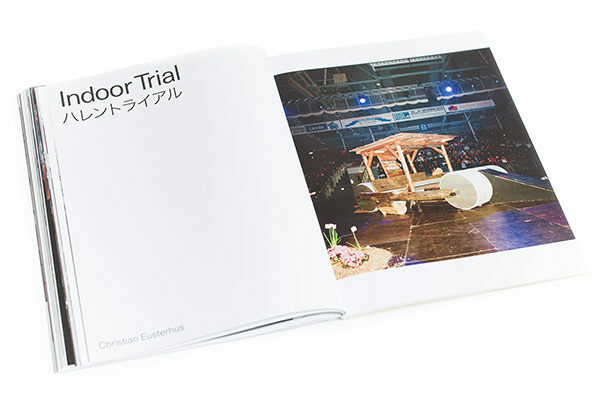 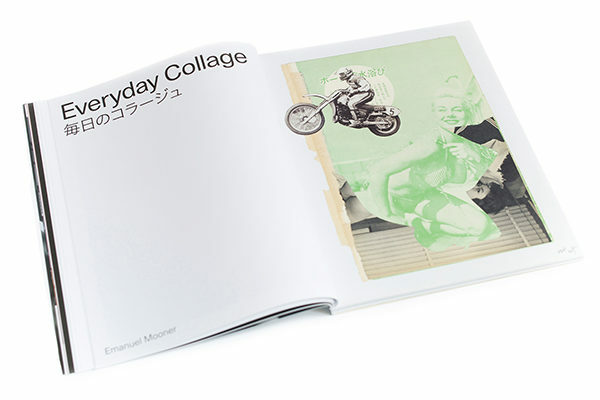 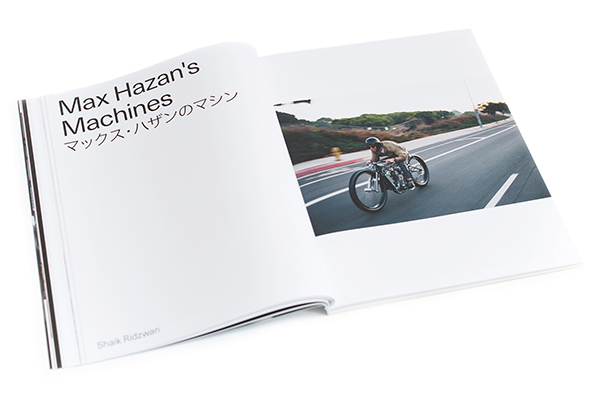 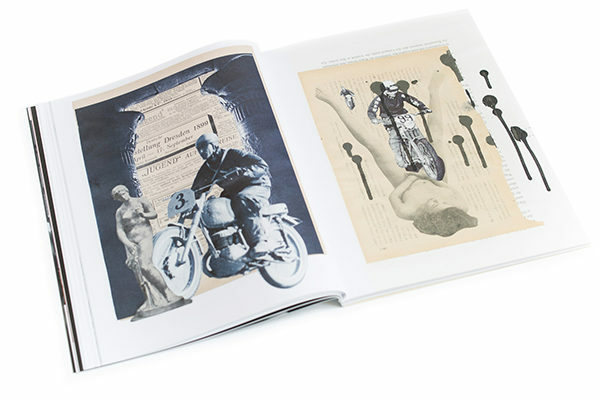 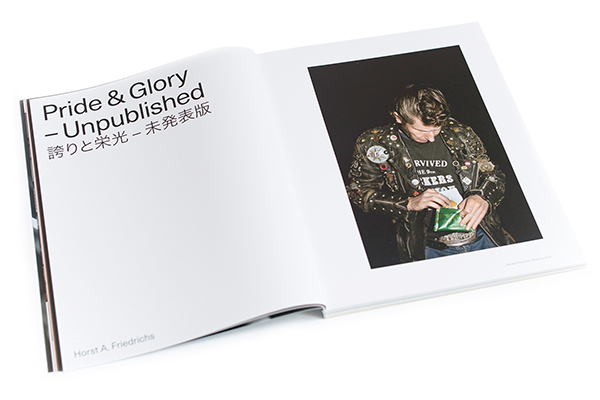 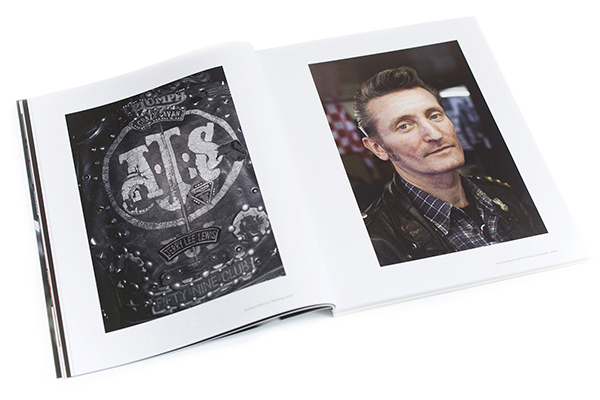 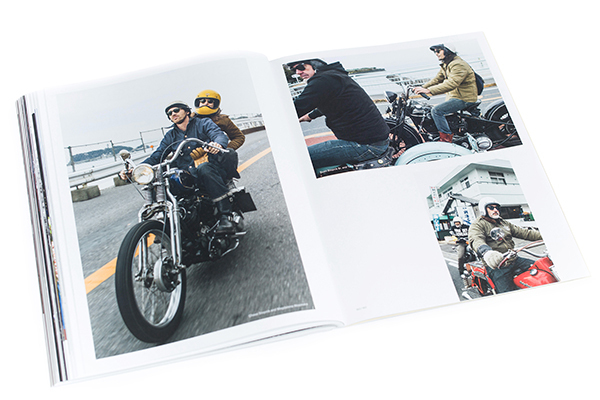 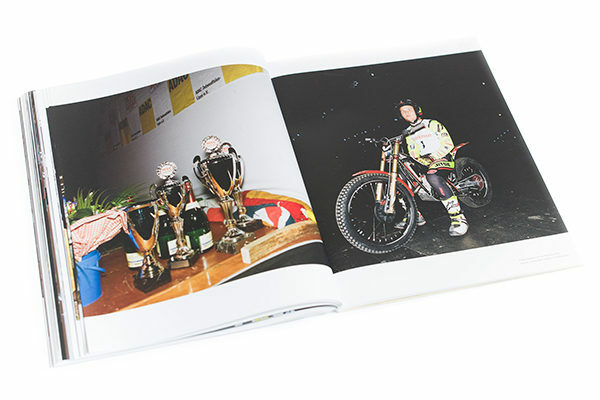 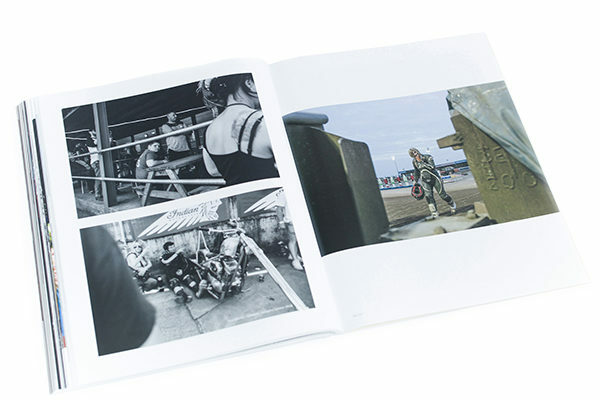 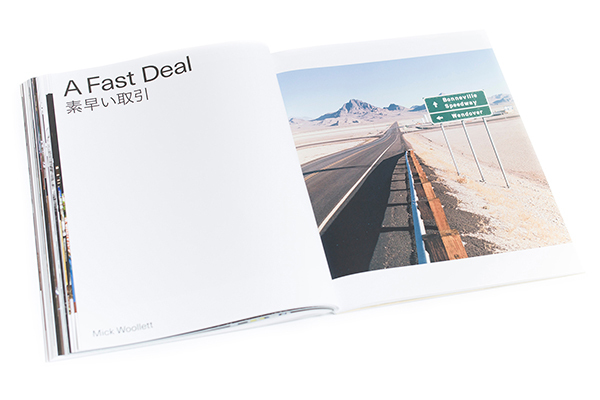 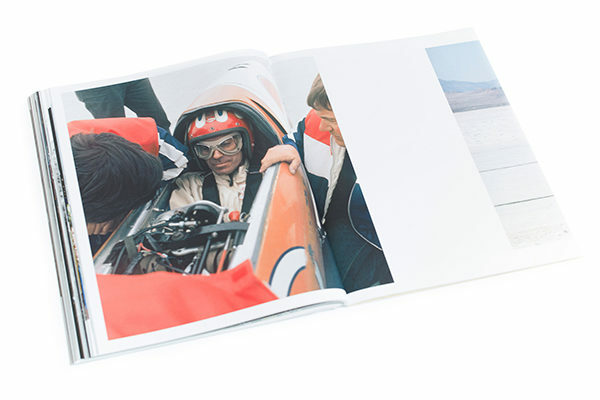 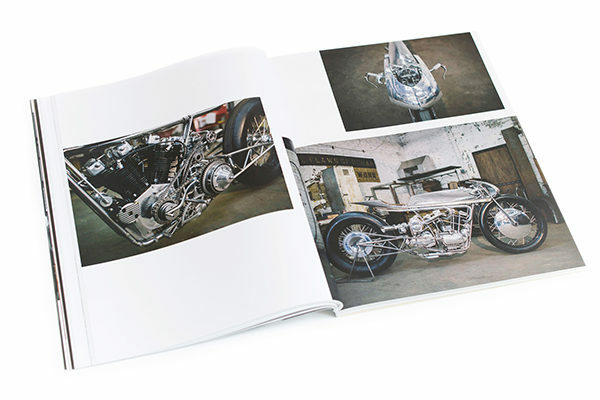 200 pages, 24×30 cm, softcover, with stickers inside.